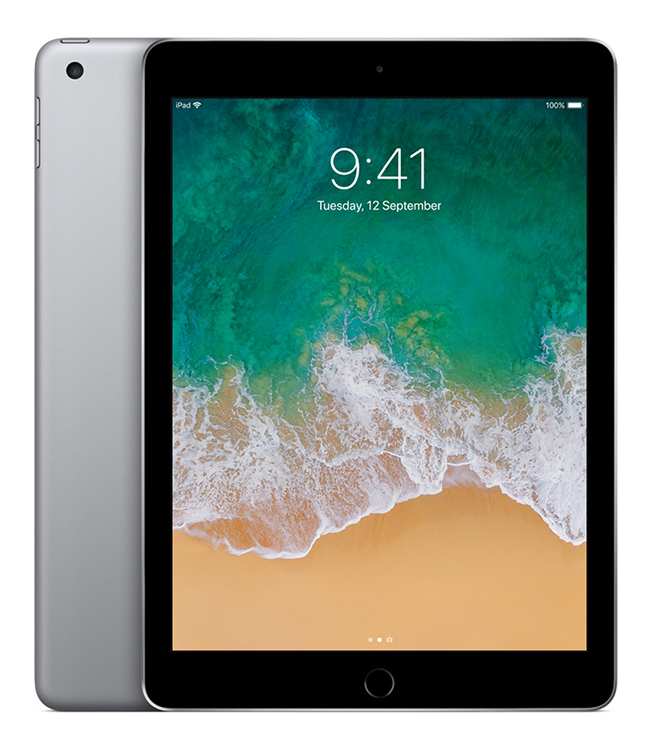 The Apple iPad 5th Gen is a great product that is always on the go for day to day life whether you’re a student or for business, or just for life in general. With a great memory and a long-lasting battery. It is great for browsing the internet and using social media sites. 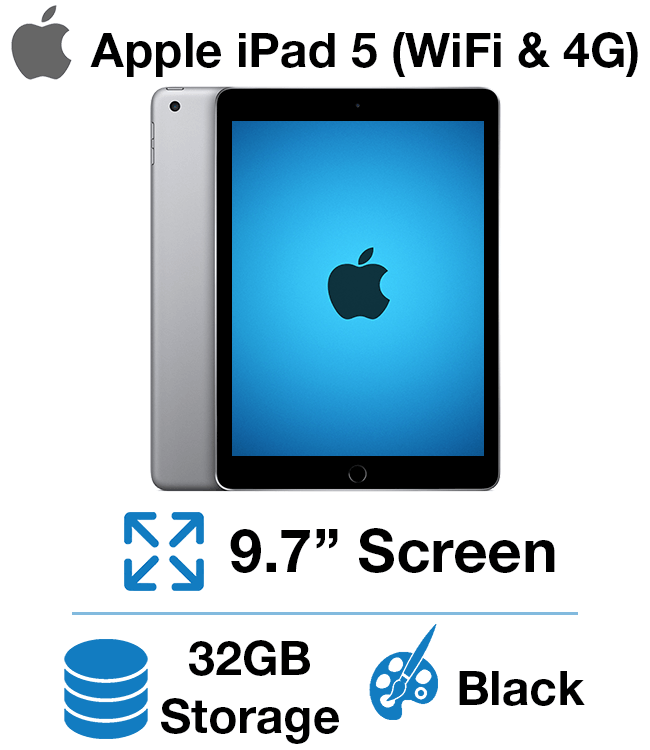 The iPad Air 2 is a tablet designed by Apple and is in top of line condition. The tablet has been reset to factory settings, which means that there is no leftover files or information from the previous owner. It is in great working condition and has been checked and tested. It may have minor scratches or wear from previous use. Any cosmetic imperfections will not affect the performance of this product. Here at Green IT we do our best to provide a seamless ordering process we normally arrange orders the same day unless the stock levels indicate that they are on “back order” which can add additional days to delivery date.